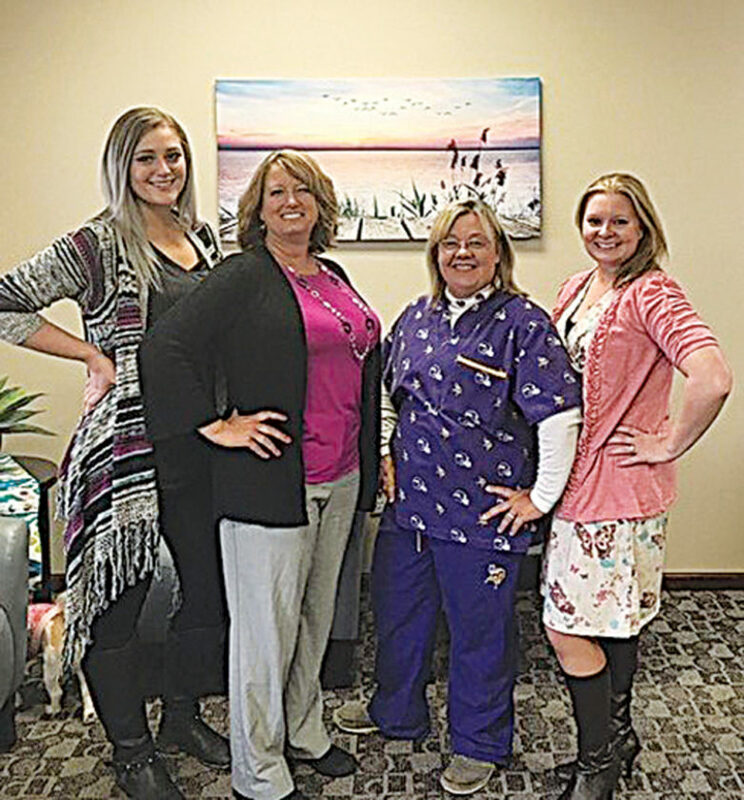 Submitted Photo Brookelyn Pfau, left, office manager, Desiree Desjardins, APRN, FNP-C, ONP-C, Connie Pease, office nurse, and Amanda Heinrich, receptionist, pose for a photo at Lakeview Health Clinic in Minot. Providing affordable and good health care options is something that is important to Desiree Desjardins, owner of the newly opened Lakeview Health Clinic. 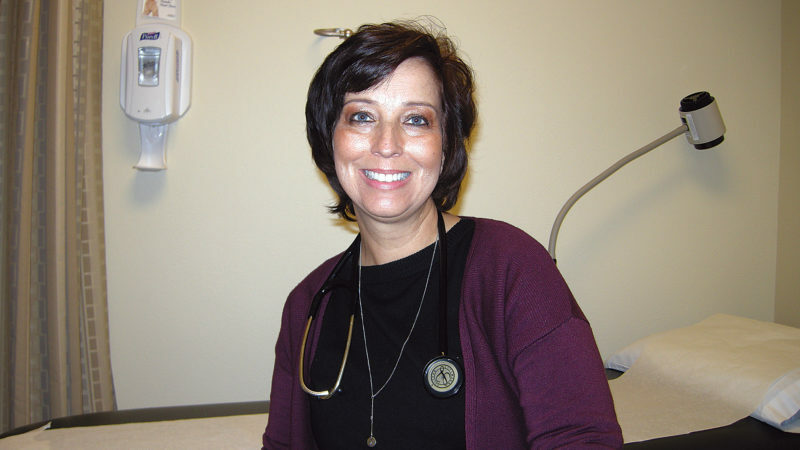 A Minot native, Desjardins has spent her entire adult life providing healthcare. 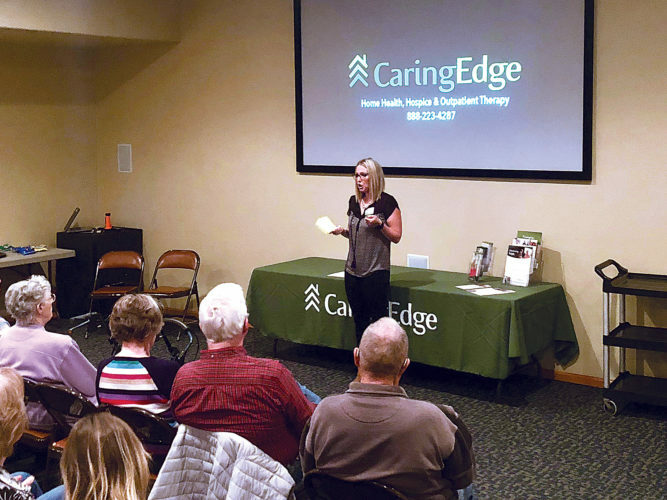 She is now taking her experience and knowledge and putting it toward her own clinic to provide affordable options for those of the Minot community and surrounding areas. Desjardins has worked hard throughout her career, becoming a nursing assistant, a licensed practical nurse, a registered nurse, and finally a nurse practitioner. 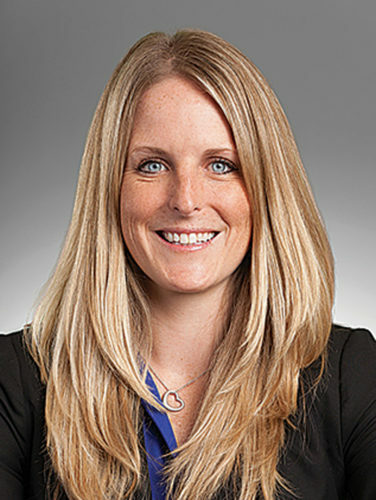 She became a family nurse practitioner in 2010, certified in orthopedics in 2013. She’s spent her career until recently working at Trinity. 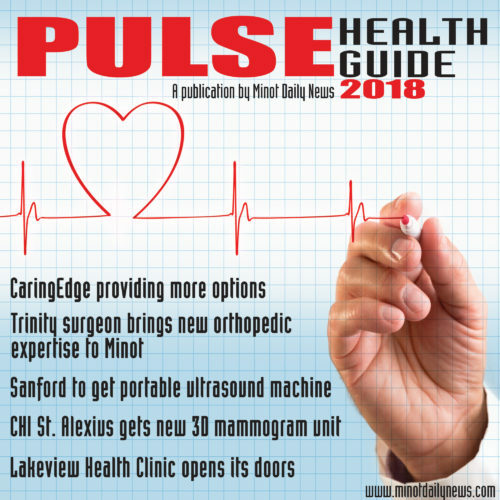 “I decided to separate from Trinity Health to start my own practice, Lakeview Health Clinic, which opened its doors to patients on Aug. 1,” Desjardins said. Her main reason for moving was to try to offer services for a cheaper price to members of the community. Many healthcare providers will charge a facility fee on top of the medical fees, rising prices. Desjardins didn’t want to do this. The Lakeview Health Clinic has a lot to offer patients. 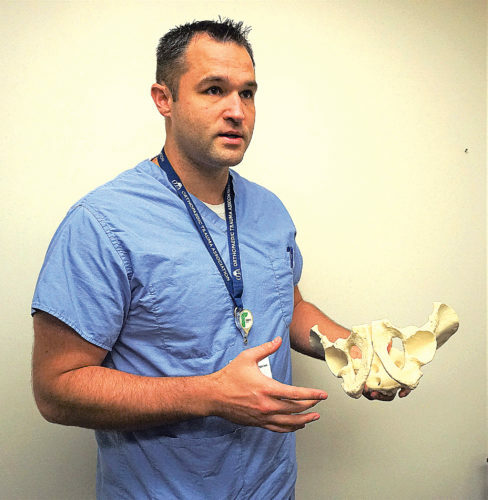 The clinic offers primary and family care, care of osteopenia and osteoporosis, chronic pain management, joint injections, non-operative care of broken bones, DOT physicals and employment urine drug testing. Desjardins has worked to offer the many services her new clinic gives to the public. She works to keep the clinic a welcoming, relaxed place where patients can come and be taken care of. 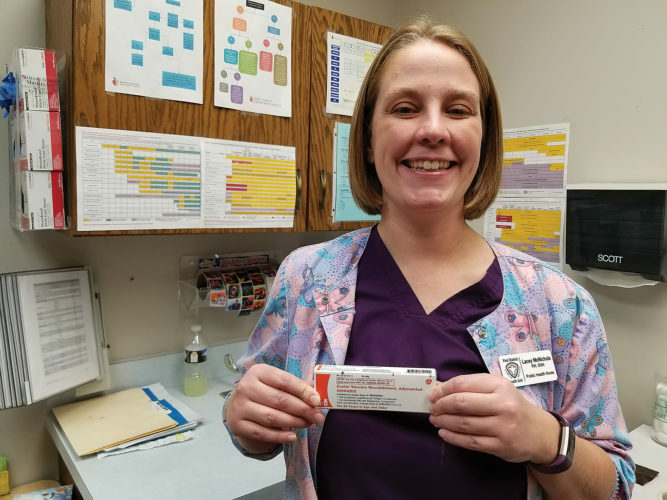 One thing she pointed out was that many of her previous patients who will follow her to Lakeview Health Clinic will notice many familiar faces. A couple of the people she had previously worked with moved with her to her new clinic. Patients old and new can contact Lakeview Health Clinic by calling 852-8502. The clinic is located at 3108 S. Broadway.